Heading to the west coast? We're here to help. 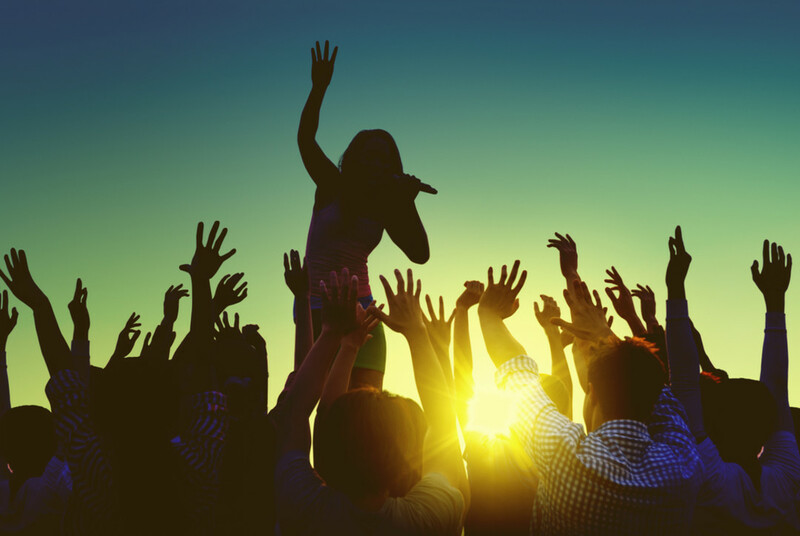 Over two weekends in April, hundreds of thousands of eager music fans flock to the little desert town of Indio, California to attend the granddaddy of the big music festivals: Coachella. This weekend brings the second installment, and as a two-time veteran, with my second trip taking place last weekend, I’m here to help those of you on your way out to the west coast. Let it guide you through a weekend of raging with Alison Wonderland, singing along with Lykke Li, swaying back and forth with bae at The Weeknd, and skipping an overly crowded Drake performance in favor of the coolness of Kaytranada. Yes, of course you want to be one of the most stylish Coachella attendees. Yes, those $200 Super sunglasses are undeniably fresh. No, you are not bringing them to Coachella. You must realize that the festival gods are cruel beings that want to see every nice thing you own lost or destroyed while you’re having the time of your life. So instead, bring a nice pair of shades that are just as chic but not nearly as expensive. Fanny packs have made a resurgence in the past few years as a hip(ster) fashion statement. But that’s not even why you should wear one. There may not be a more essential item to take to the festival, as the pack safely stores your phone, credit cards, external charger, and even those $200 sunglasses I just warned you against bringing. Wallets will fall out of pockets, purses will be left at tables, but fannies always stay close at the hip. I don’t know about you, but if you’re anything like me then you’ll be using your phone a lot at Coachella. You’ll use it to make your friends feel sick and left out via Snapchat and Instagram—and to mournfully reflect on one of the most epic weekends ever that is now over. While battery cases work to some extent, external chargers are what will get you through those long, reception-less days. Good luck beating out people in the morning for outlets at the charging stations though. Coachella is one of the few places where you can fully express your individuality without feeling out of place or weird. For every one flower headdress that goes by, you’ll see a golden one-piece bathing suit or neon blue man-thong (yes there are man-thongs). None of those things are essential, though. A festive scarf or bandana, meanwhile, will simultaneously absorb sweat and complement your outfit during the sunny days, and will shield your face from sandstorms during surprisingly cold nights. You know you’re going to be doing a lot of walking, jumping, screaming, dancing and so on. So the sun is your mortal enemy, and the CamelBak is your greatest ally. Functioning as both a small backpack and portable fountain of hydration, this brilliant invention can store personal items and a substantial amount of water to keep you from losing to the dry, exhaustive heat. So, keep your friends close and your CamelBak even closer.